This book was amazing to say the least, one of the greatest books I have ever read to be more truthful. 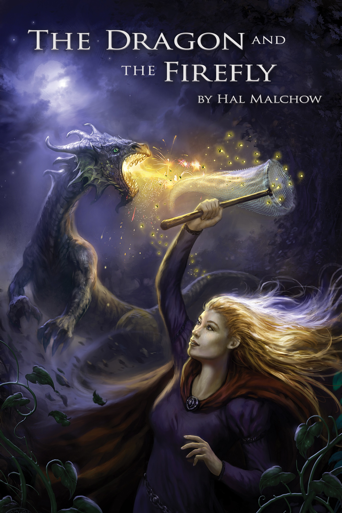 With its exciting story, unique characters, and with its portrayal of magic and mythical creatures, it is sure to please any fan of fiction or fantasy. Twins. A young prince and princess who can send each other one word a day. The prince, Fenn, is kidnapped by a strange king, blind but with magic powers and a plan to conquer their kingdom. 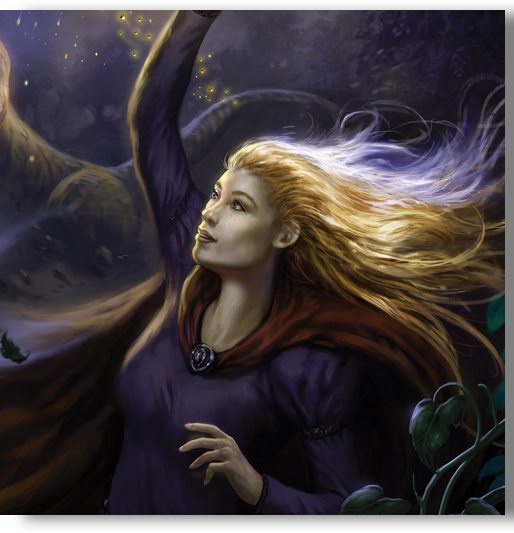 The princess, Aster, foolishly pursues his rescue, accompanied only by her dragon, Moakie, and guided by the one word she receives from Fenn each day. Her journey ends with a shocking surprise and an act of courage, far beyond the boundaries of reason that reshapes every event that follows. Her journey ends with a shocking surprise and an act of courage, far beyond the boundaries of reason that reshapes every event that follows. An adventure full of discovery, The Dragon and the Firefly is the sequel to the highly acclaimed The Sword of Darrow.